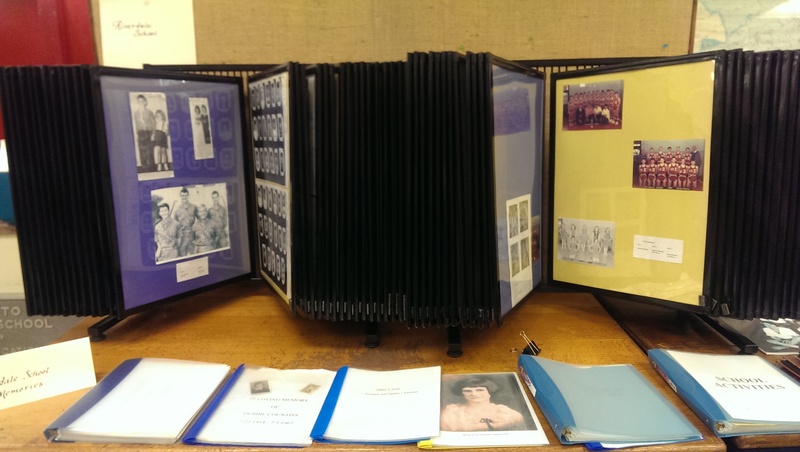 We are excited about the new location of Ruby Dinnen’s history room. It is now located at the Knox County Museum of Education in the old South High School building, 953 E. Moody Avenue. We are honored that this collection of Riverdale School’s history will be preserved with other Knox County school history for the public to view. 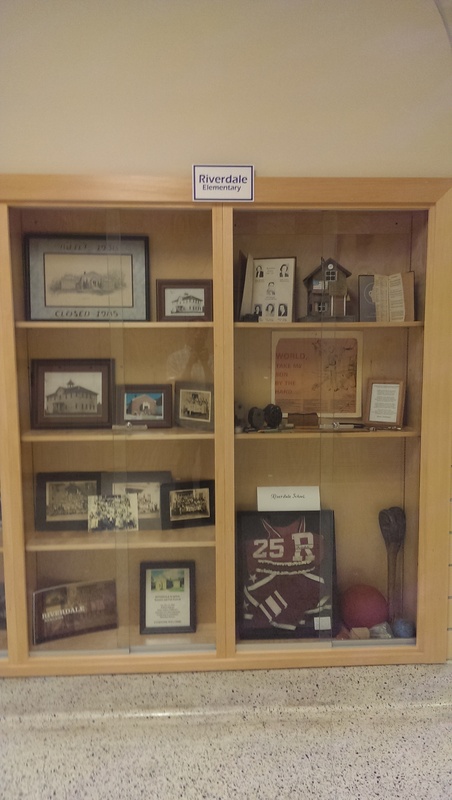 Ruby and her team spent many years collecting, organizing and documenting over 100 years of the Riverdale School’s history and we owe them a great deal of gratitude. Stop by the Museum when you are in South Knoxville to see the collection and remember to thank Ruby when you see her.